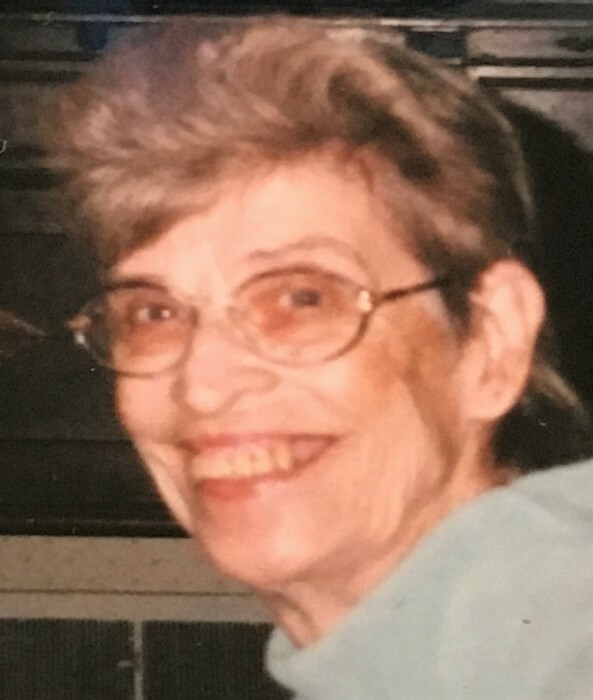 Frances Lilly Jean “Jean” Krallman, 79 years old, passed away at 12:45 a.m. on Wednesday, October 31, 2018 at her home in North Liberty. Jean was born on April 20, 1939 in Logansport, IN to the late Joseph and Roselda (Beaubin) Paluchniak. On September 20, 1958 in Monticello, IN Jean and Jim Krallman were united in marriage. Jim preceded her in death on May 20, 1994 as well as, son, Rod Krallman, sister, Gloria McClintic and brother Joseph Paluchniak. Jean is survived by her daughter, Shelley Krallman of North Liberty; son Mark E. (Monica) Krallman of Hunington; four grandchildren and four great-grandchildren. Jean retired after working nineteen years at Meijer. Funeral Services will be held at 1:00 p.m. on Saturday, November 10, 2018 at the Beaver Creek Wesleyan Church, 66027 Redwood Rd, North Liberty, IN. Pastor Steve Runyon will officiate. Friends my visit with the family from 12-1 p.m. on Saturday before the service at the Church. Memorial contributions in memory of Jean Krallman may be donated to the American Heart Association, Attn: Memorial Processing Center 3816 Paysphere Circle, Chicago, IL 60674 or American Cancer Society, 130 Red Coach Dr, Mishawaka, IN 46545. Online condolences may be offered to the family at www.palmerfuneralhomes.com.